Dedicated to serving the unique needs of artists. 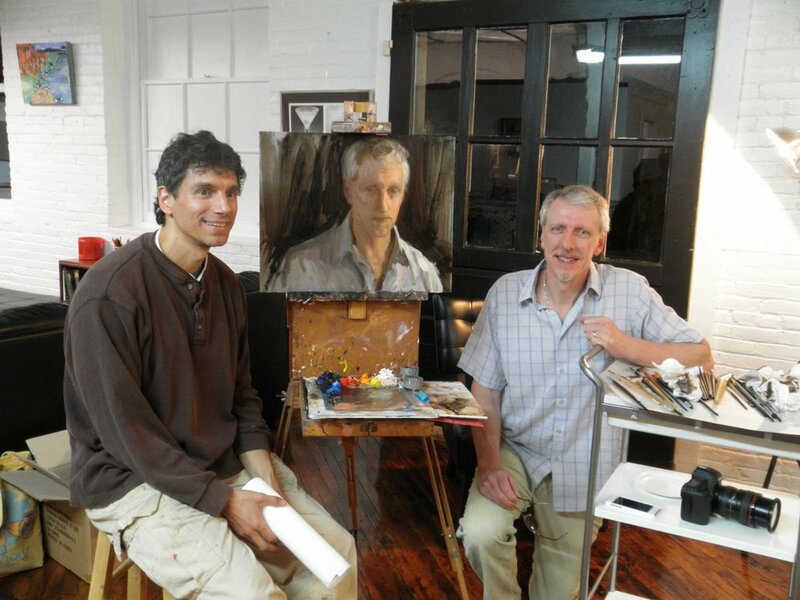 We are a working Art Studio open to everyone – amateur artists and established artists alike. The Art Establishment is an art studio with a new concept: a community co-working “drop-in” studio offering professional grade equipment and studio space on an affordable basis. Friendly and approachable, with NO memberships! Ceramics are one of civilization’s oldest art forms, but just because it’s ancient doesn’t mean you can’t create in a modern, efficient studio. Come and get your hands dirty! Create a work of ceramic art that would be the envy of those ancient artists! Although the switch to digital has changed the world of photography dramatically, there are still artists who are passionate about film. Some say it’s a dying art, but we want to make sure that doesn't happen! So bring your film and your paper and see what develops! Show your work! The Von Hellener Gallery is 1,100 square feet of gallery space and is available to rent for a solo or group exhibition. 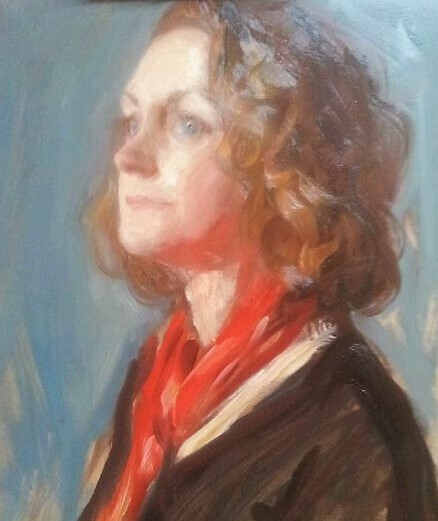 Also click here for our current and upcoming gallery shows. Our year-round shop features all local, handmade items, including pottery, jewelry soaps, small paintings, photos, and much more! Perfect for a gift or treat yourself! Printmakers are passionate about their art, but most can’t squeeze a one ton press down their basement stairs. That’s where we come in! You bring inks, paper and plate in whatever form (no lithography), and let our press bring your image to life. Our studio is a fantastic space for photo or video shoots. Gorgeous natural light, gleaming wood floors and white brick walls upstairs, and for a completely different feel, our downstairs has natural stone walls and very little natural light - ideal for setting up lighting and/or backdrops. Host a fun party at our studio! Different options for both kids and adults. Great for birthdays, anniversaries, girls' night out, happy hour, bachelorette parties, bridal or baby showers, fundraisers, and more! We're breaking free from the traditional private studio model to make the studio experience more affordable and accessible. The co-working studio space creates a dynamic interaction among passionate artists and enriches the creative process. 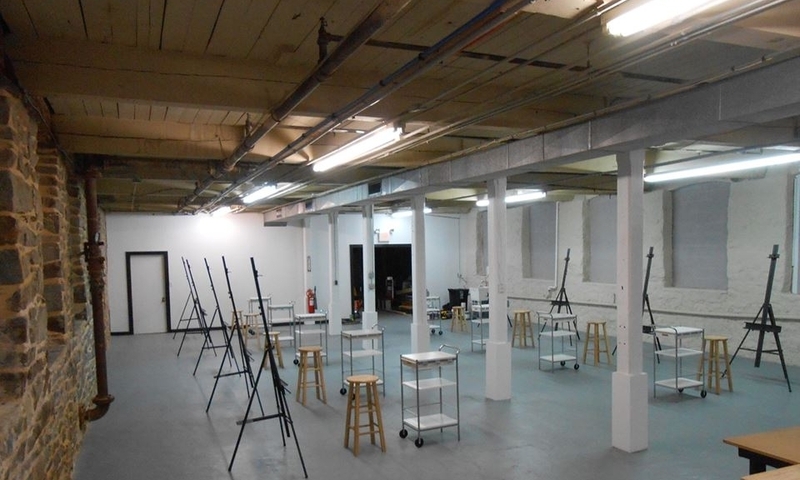 Our studio facilities are available to artists of any level to work independently. Very affordable rates with no membership fees or commitments. We have several options available to suit your needs - hourly, daily, weekly and monthly! Our gallery provides a unique and beautiful space for your social event – small wedding reception, bridal/baby shower, birthday , anniversary or graduation party, holiday parties, whatever the occasion! We are dedicated to serving the Special Needs community. 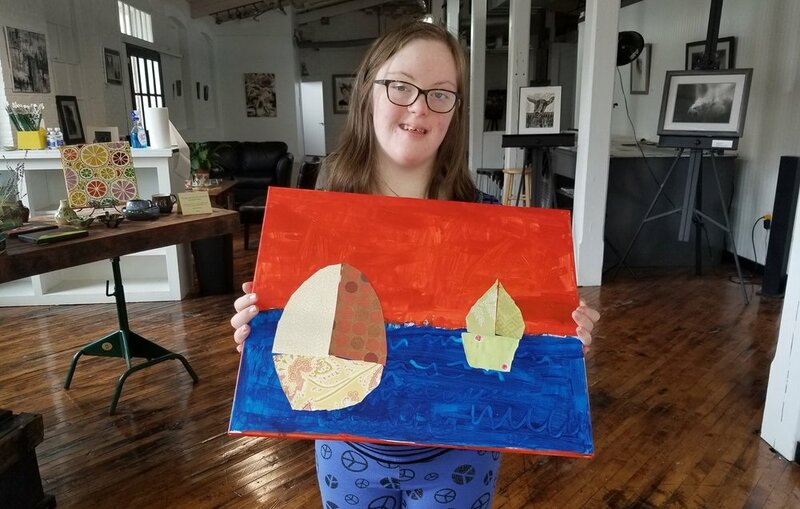 As the parents of a special needs child ourselves, we understand the need for art enrichment for the special needs community. We offer a fun-oriented art class, a more serious acrylics class, we host groups and offer private lessons. We work with children and adults with a wide variety intellectual and developmental disabilities. Every March we host a month-long art exhibition featuring wonderful artwork by over 50 local artists, who just happen to have special needs. March is National Disability Awareness Month, and we like to celebrate by highlighting all of their talent and creativity. 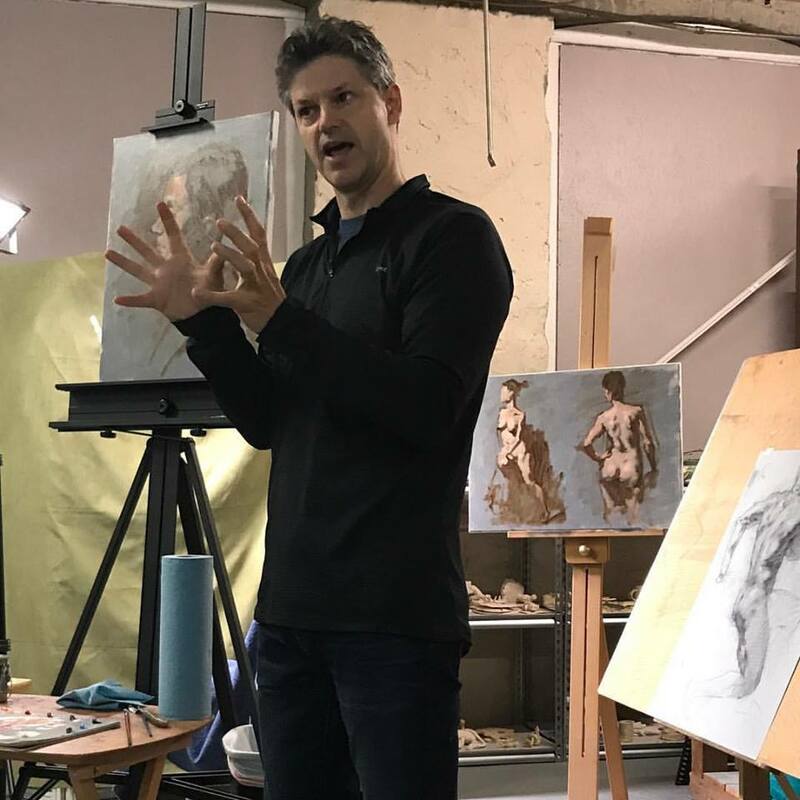 Boris and Julie come by for figure drawing occasionally and in October, 2015 gave a wonderful talk and Q&A session, as well as graciously giving artists in attendance critiques. What a thrill to host these living legends! Dorian was kind enough to come by for some live painting demos and a Q&A in October and November of 2015, and we were fortunate enough to get our portraits done by him! Dorian is a true gentleman and gifted artist! Dan is a master printmaker, painter, educator and author. 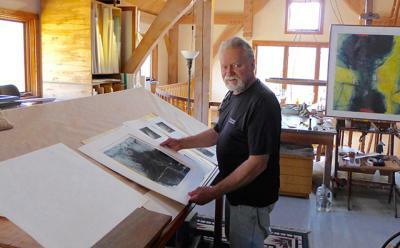 He has been making prints and works on paper for over 50 years. His work has been shown in museums and galleries throughout the world and his work is in many public and private collections throughout the country. He is the originator of Solarplate printmaking, a healthier and safer way or printmaking. He has given several workshops here and we look forward to having him back! "The Single Best Thing in Fountain Hill!"